ReachNow members can now seamlessly choose to drive themselves, hail an immediate ride, or schedule a pick-up for later, all within a single ReachNow app. Today, ReachNow, the mobility services division of the BMW Group, became the first company to operate both car sharing and ride hailing within a single app. 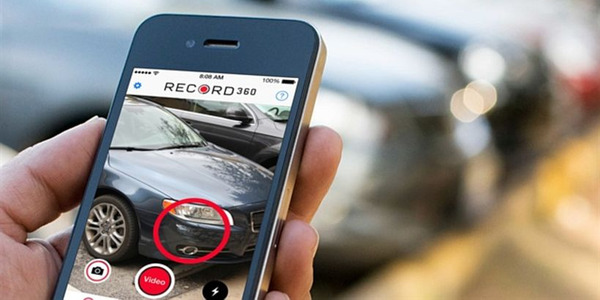 The company’s suite of mobility solutions is now available in one redesigned and reengineered ReachNow app, creating an ecosystem aimed at easing many of the transportation challenges facing residents of urban communities. ReachNow members can now seamlessly choose to drive themselves, hail an immediate ride, or schedule a pick-up for later, all within a single ReachNow app. This is a significant milestone for ReachNow, which first unveiled its multimodal strategy at Automobility LA in November 2016. It also marks the company’s step toward scaling the mobility services that it has been testing beyond free-floating car sharing, including ride hailing, multi-day rental, and fleet services for residential and corporate partners. 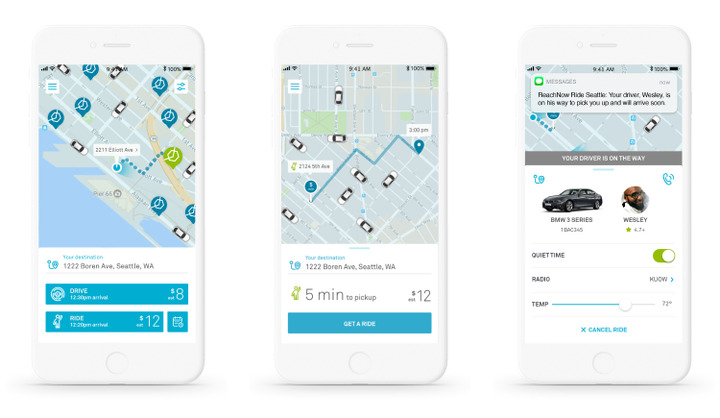 For the first time, ReachNow Members in Seattle are now able to access both ReachNow “Drive,” free-floating car sharing to drive themselves, and ReachNow “Ride,” ride hailing service to be driven by a professional driver, from within a single app experience. These services, in addition to the multi-day rental and dedicated fleets for residential buildings and corporate partners, all leverage the existing ReachNow shared fleet. This is a unique model enabling more utilization of the same cars instead of adding more cars to the streets. 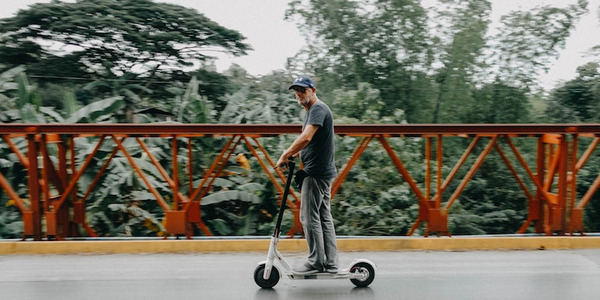 For Members, this a key benefit because they can access multiple services to meet their transportation needs without needing to switch between multiple apps. Drive or Ride: Members can now seamlessly choose between driving themselves via car sharing or getting a ride from a professional driver with the ride hailing service from the same interface. 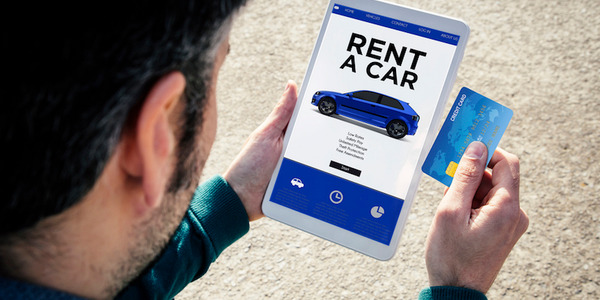 If a member chooses to drive, they are able to select from a fleet of hundreds of BMW, BMW i, and MINI vehicles, and pay by the minute, by the hour or by the day. Go now or go later: With ReachNow Ride, members have the choice between an immediate, on-demand pickup, or planning ahead by scheduling a pick-up — from 20 minutes to up to seven days in advance. This provides more convenience and control during the workday or frequent travelers. Personalized comfort: Personalize the in-vehicle ReachNow Ride experience by selecting temperature and music preferences, in addition to a “quiet time” feature for members who wish to not be disturbed during their trip. All ReachNow Rides use professional drivers to ensure a consistent, quality experience. Plan based on convenience or cost: The new destination bar is key to unlocking the benefits of ReachNow services and allows members to choose their mode of transportation based on estimated time of arrival and price. As an added benefit, once a car is held, the destination will be sent automatically to the in-car navigation for easy turn-by-turn directions. The new features are complemented by a fresh redesign, which makes navigating the app, and members’ transit experience, even easier. Functions like “Park & Keep” and “End Trip” are newly optimized for in-app use, so members can select to park and return to their vehicle and end reservations directly from the app. Coming soon, ReachNow will roll out the “Enter PIN” feature, a faster and more convenient way to start the trip from their phone. 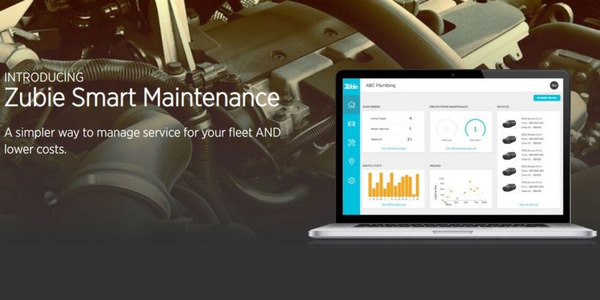 Members can expect additional new updates and features in the coming weeks and months, aimed at creating an experience as close to owning a personal vehicle as possible. Members in Seattle will be the first to access the full ReachNow experience. Existing ReachNow Members have immediate access to Ride by updating the app. For a limited time, the sign up fee is waived for new Members who want to try Ride only. Standard ReachNow Ride pricing will start at a $3.24 minimum, incurred at $2.40/mile plus $0.40/minute with no surge pricing. 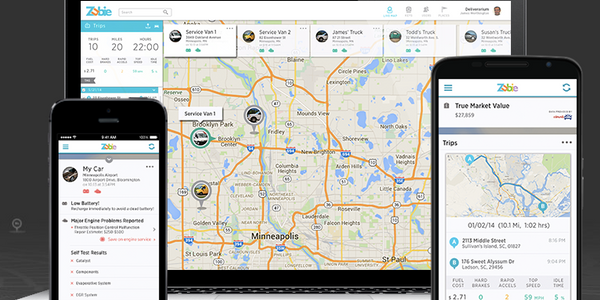 At launch, members in Portland and residential fleet members in New York City will have access to an all-new Drive experience only.